A strong initial equipment foundation has this burgeoning Oklahoma brewery poised to take the next step. 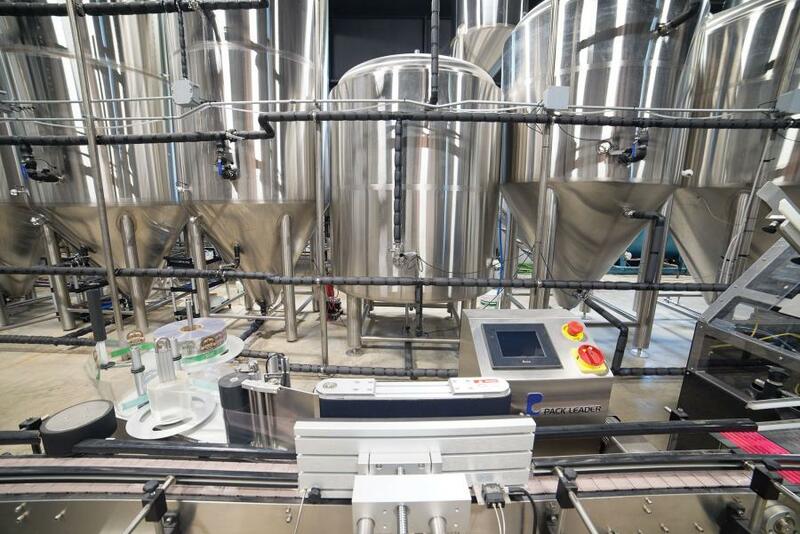 In October 2017, the fledgling brewing company made the jump from a 60-gal system to a 20-barrel, 3-vessel system in a new facility, and management brought in talent that could manage the much larger setup. Peter Hemmingsen, a Dallas native, brewer, and recent graduate of the University of California-Davis brewing program, took over the reigns as brewmaster. Now, six months later, the company is hitting an inflexion point where the lion’s share of sales will soon be in markets outside of Broken Bow. The front half of the canning line represents one of the first installations in North America of Palmer Canning Systems’ Generation 2, 12/1 (12 filling nozzles, 1 seaming station) canning line. Within this turn-key setup, an overhead depalletizer single files cans and sends them through an inverter, opening them up to an ionized-air deduster. 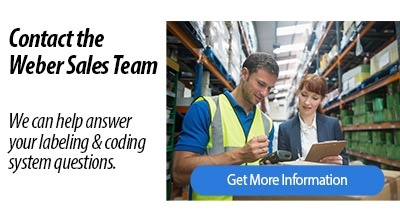 Unfilled cans then enter a BestCode inkjet date coder distributed by Weber Packaging Solutions. Next, cans enter the Palmer 12-head carousel filler and seamer. Cans travel around the carousel and are purged with CO2 prior to filling. Being a cabinet-type filler, the Palmer shields the canning operation and prevents contamination in general. The short distance from the fill to the lid dropper and subsequent seamer is what accounts for the minimal oxygen pickup, according to Hemmingsen. Cans get a freshwater rinse when leaving the cabinet, then hit an air blade to dry before moving down the line to secondary packaging. What hasn’t yet been mentioned is Mountain Fork’s novel use of blank painted 12-oz beverage cans from Ball that are labeled on site, a departure from the typical printed cans that arrive at a brewery with the label already inked onto them. “It’s what I would call a textured can, and it gives it a nice, rich-looking background, with a bright label on top,” Hemmingsen says. The brewery sources clear roll stock, complete with digitally printed Mountain Fork logos and images, from Weber, which acts as a converter in this case. Labels are fed into a Pack Leader PL501 labeler, also available from Weber, to be applied to the can. Weber representatives suggested a Flex-Lyte CLR 2.0-401-FL label material in this situation based on recent experience with other similar applications. Printed on one of Weber’s HP digital presses, the material has good tack for end-user hand-feel, can handle the wetness of a bottling line, and is set up for digital imaging. The labeled can approach has other advantages. Because the minimum quantity for purchasing the painted can from Ball is 220,000, as opposed to 1.2 million for a printed can, it allows operators the flexibility to make different beers in any quantity they want. The labeler is inline but can be used offline for labeling one-off specialty beers designed for the taproom or for small releases. Consider specialty, limited-release varieties that spring up seasonally, with brewery cross-pollination partnerships, and around events. 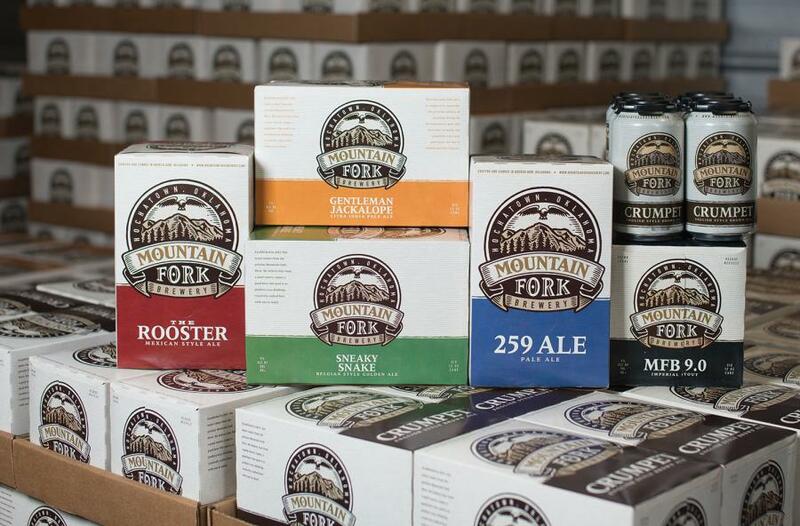 For instance, Mountain Fork is currently featuring a 20% ABV beer available in small quantities in a 500-mL bottle format. The labeler is able to handle such a disparate format one day, then can easily and seamlessly be reintroduced to the line the following day. For another interesting take on labeling designed specifically for craft brewers, watch this video at pwgo.to/3437. Labeled cans are conveyed into a Climax C3 (Climax Craft Cartoner) custom-built carton packer with carton erector. Cartons, which are supplied by Atlas Labels and Packaging, are hot-glued shut, and hand labor at the end of the line packs cartons into case trays, then pallets. 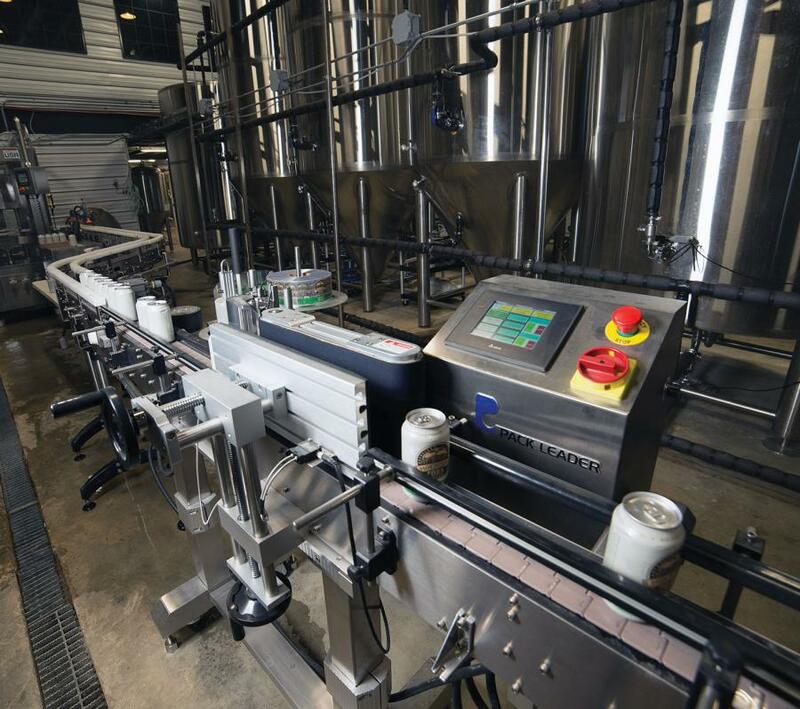 The line currently produces a few times each month, but Mountain Fork’s scalable machinery—from the Palmer filler that can accommodate different can sizes to the Climax cartoner that is equipped with another lane in case Mountain Fork wants to go to a 12-pack format—is built expansion-ready.